Categories > Card Magic > HaLo Project at Murphys!! 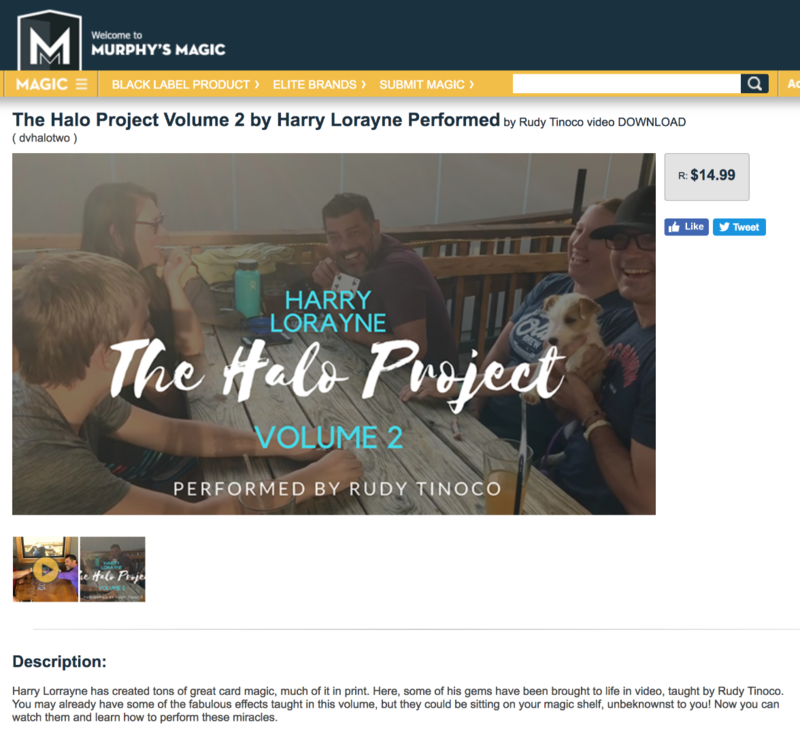 I just wanted to let you know that the HaLo Project volume 2 is now available at Murphy's Magic!! I gave the whole project a nice blurb in my column in the December Linking Ring.